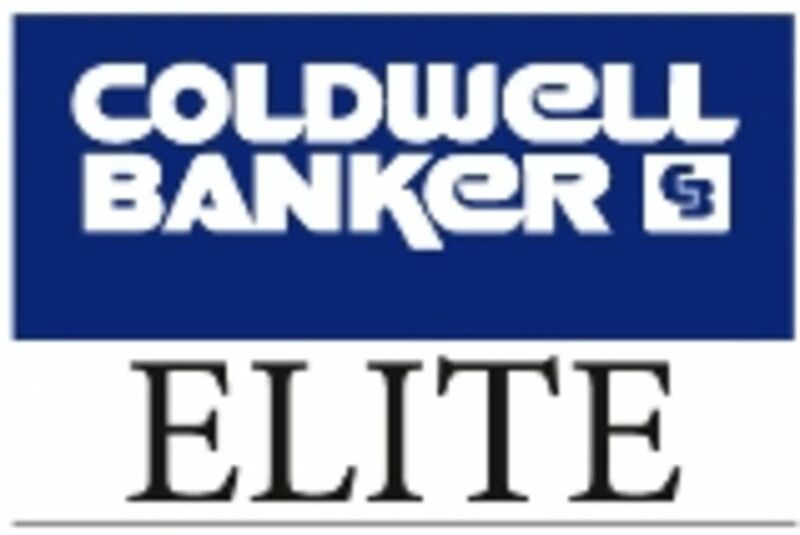 I’m Carol A. Libbon with Coldwell Banker Elite, Real estate firm in Fredericksburg, VA. If you are looking for a realtor to assist with buying a new home or selling your existing home, I’d love to help you. Please give me a call and I will put my professionalism to work and give you my best in serving you. Fredericksburg is a wonderful place to live, being between 2 very large cities of Washington DC and Richmond, VA. It also serves those who love the quaint city of Fredericksburg proper and all the surrounding areas that make up an economically prosperous area. There are lots of military in the area with Quantico Marine Base to the North and AP Hill Army Base to the South in Bowling Green. To the East on the Potomac River is Dahlgren where the Naval Surface Warfare Center is, a very important hub of development and testing.